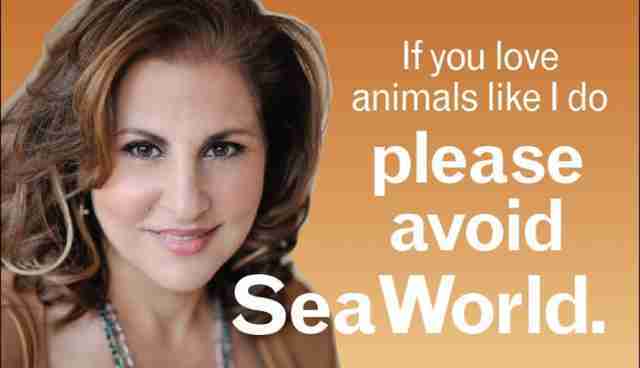 A lawsuit has been filed by the American Civil Liberties Union (ACLU) Foundation of San Diego & Imperial Counties and PETA against San Diego International Airport, over allegations that the airport is refusing to run an anti-SeaWorld ad featuring actor Kathy Najimy. The case says that the airport features ads from other nonprofits (and SeaWorld itself) and cannot discriminate against the ad, citing First Amendment rights. "The First Amendment stands to protect against this kind of viewpoint discrimination," ACLU senior staff attorney Sean Riordan said in a release. The ad in question features Najimy, a San Diego native who appears on HBO's "Veep" and several films, saying, "Welcome to San Diego! If you love animals like I do, please avoid SeaWorld." 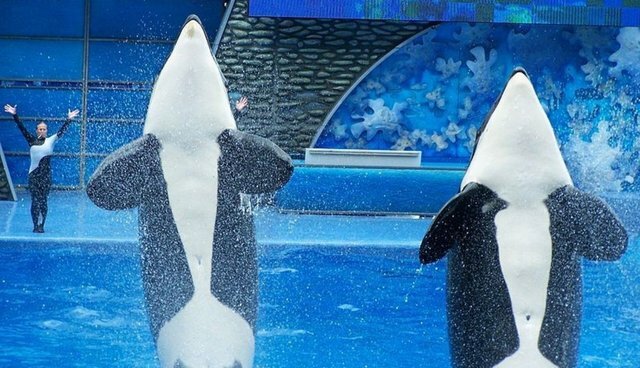 Animal advocates allege that the airport has a financial motivation to block the ad, because SeaWorld San Diego drives tourism to the airport and they advertise at the airport.